The Kierland Commons neighborhood is located in the esteemed “85254” zip code, on the Scottsdale Road resort strip. The 85254 Zip Code is one of the largest zip codes in Phoenix, consisting of about 14 square miles. Kierland Commons truly has housing options for everyone, with above 20,000 beautiful homes, condominiums, and town homes. 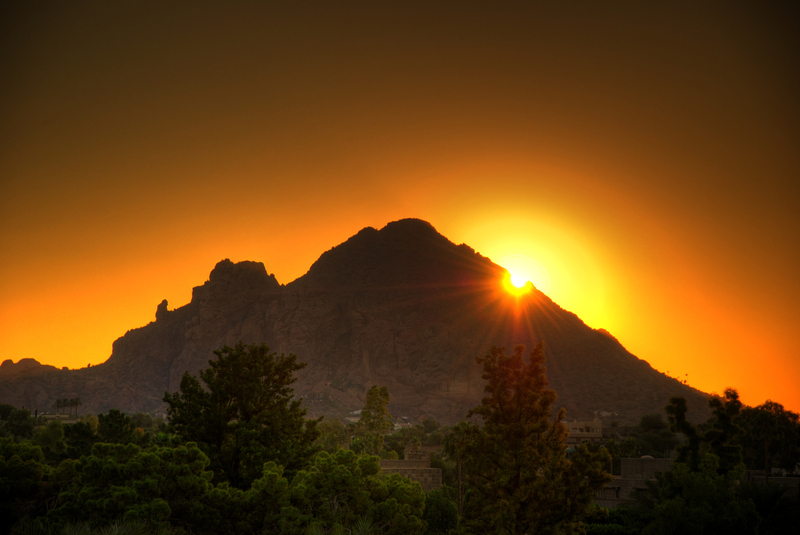 This community offers vivid views of the surrounding McDowell Mountains and Pinnacle Peak. Housing developments, schools, retail, and recreation are linked with hike-and-bike trails, on either side of Greenway Parkway. There are also more than nine community parks, an equestrian center (Sereno Park), and over 10 golf courses within a 10-minute drive of the Kierland area. Kierland Commons has some of Phoenix’s most elite shopping, dining, and entertaining experiences. There are endless renowned restaurants and top retail stores within walking and biking distance of the Kierland villages. The Kierland area also is a short 5 minute drive from Desert Ridge as well… so there is never a shortage of fun activities to engage in for this region. Kierland is located between both the Paradise Valley Unified School District and the Scottsdale Unified School District so families have access to some of the optimum and most sought after institutes in the Valley of the Sun.